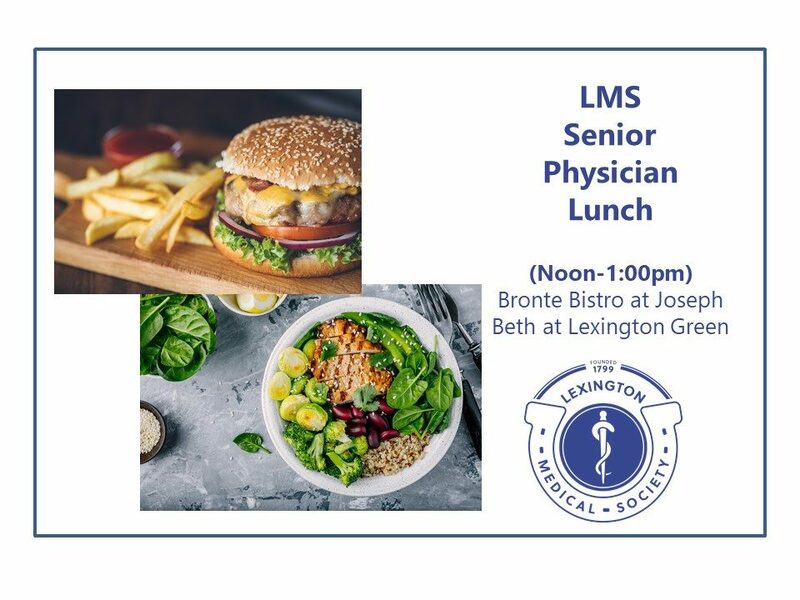 Come join your colleagues for lunch and comradeship at the LMS Senior Physician Lunch. No need to RSVP. Please contact Cindy Madison if you have any question or call (859) 278-0569. At the Bronte Bistro at Joseph-Beth at Lexington Green Mall 161 Lexington Green Cr.